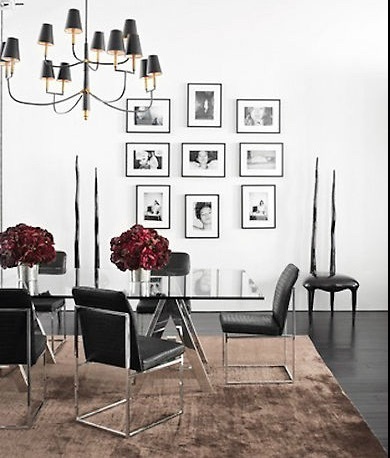 The talented celebrity Interior Designer Ryan Korban has collaborated numerous times with R&Y Augousti to accentuate spectacular homes with piece uniques from our collection. 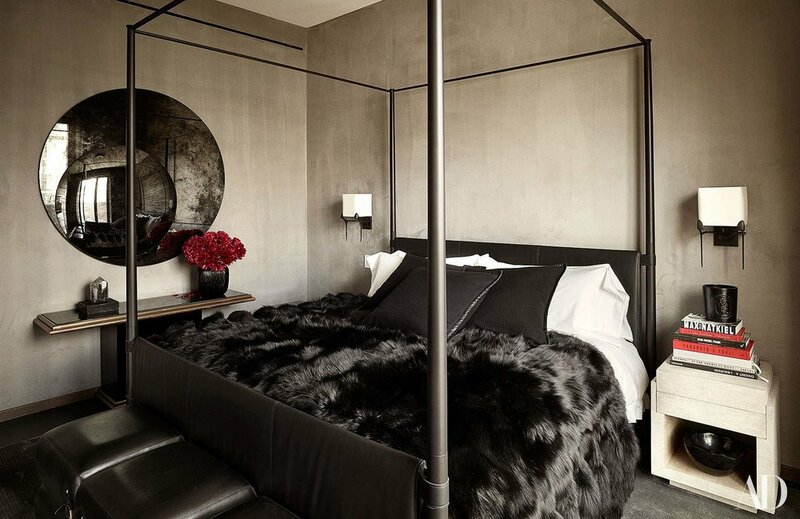 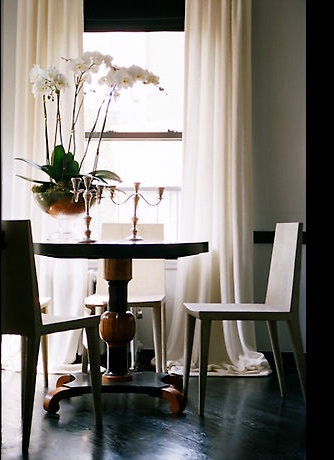 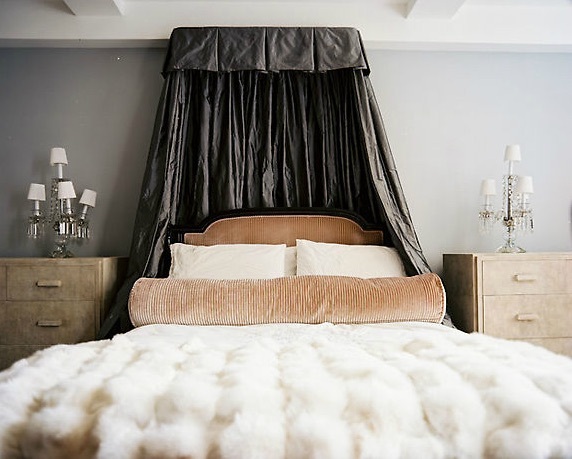 For his close friend, famed fashion designer Alexander Wang, Korban opted for one of our most iconic pieces, the Sylvie chair, to add dramatic flair to Mr. Wang's New York home. 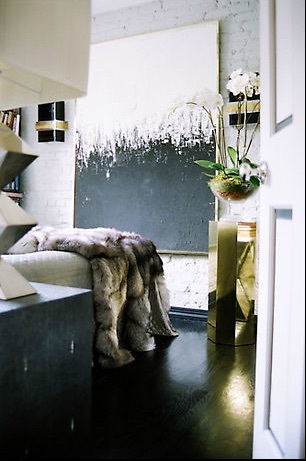 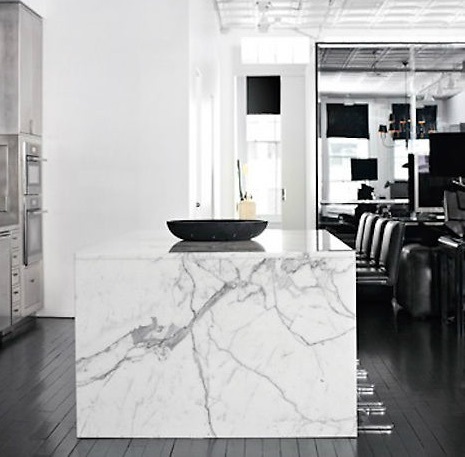 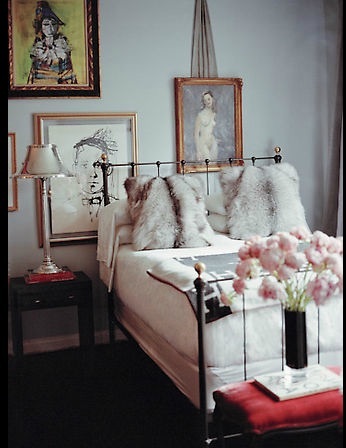 Other R&Y Augousti pieces can be seen in this modern urban space, which was exclusively featured in AD Magazine.